We have two congregations in the Portland area - one in Portland Oregon and the other congregation in The Dalles Oregon. Portland is famous for roses and Hood River is a major wind surfing location. Portland/Vancouver Area Church Services Services are held each Sabbath 1:00 pm. 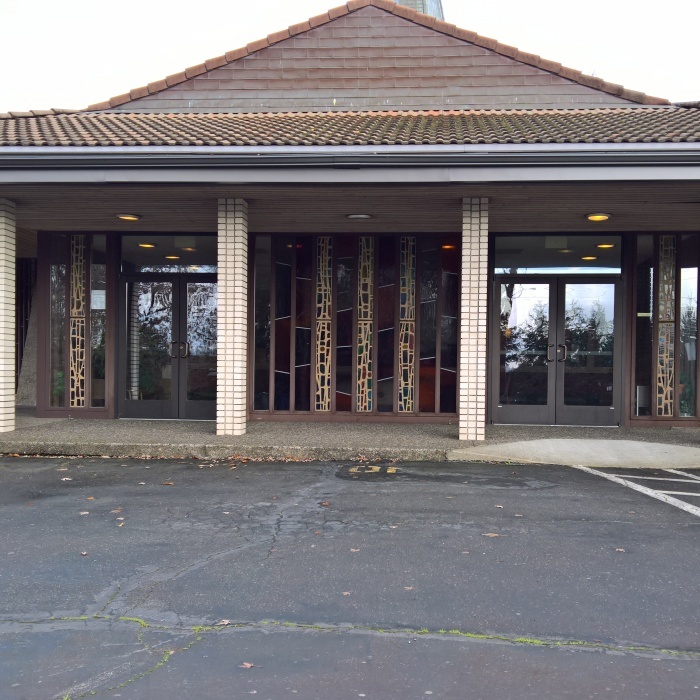 We would like to welcome you to the Portland Oregon congregation of the United Church of God! Jesus Christ taught us “You shall know the truth and the truth shall set you free (John 8:32 John 8:32And you shall know the truth, and the truth shall make you free. American King James Version×).” Finding Real truth in today’s confusion of religious teachings brings real freedom, but it can be a challenge. Our goal is to teach and live the whole truth of the Bible and prepare for the coming Kingdom of God. We are following the steps of the Apostle Paul, as in his words we, “…declare to you the whole counsel of God. (Acts 20:27 Acts 20:27For I have not shunned to declare to you all the counsel of God. We assemble on each weekly Sabbath Day as Jesus and the Apostles did. We keep the annual Holy Days that Jesus, the Apostles and the early New Testament Church kept, and we teach the same doctrines they taught the early New Testament converts. Our doors are always open. If you seek to better understand the awesome plan of God, come and learn more.